The Indiana Alpaca Association (IAA) is a non-profit association of Indiana alpaca owners and breeders who are dedicated to promoting ethical conduct in the alpaca industry, public awareness of and interest in alpacas, their luxurious natural fiber, and related business interests. Our goals are to share knowledge and resources, plan and organize alpaca events, and represent the interests of all Indiana alpaca owners as an affiliate of the national Alpaca Owners Association (AOA). We invite you to browse our website. You can find information about Indiana alpaca farms and locate alpaca farms near you by using the Farm Locator. If you are searching for alpacas to buy or looking for a herd sire to breed to one of your females, or if you just want to browse the listings of Indiana alpacas, check out the Alpacas for Sale link. Our members have fantastic alpaca products such as sweaters, socks, scarves and hats for sale. 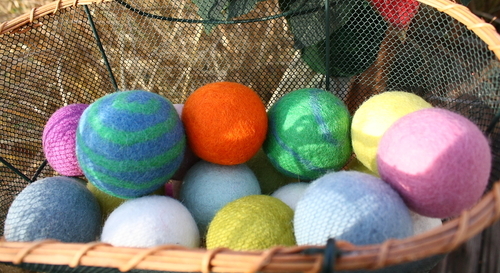 Many also sell raw or processed alpaca fiber, yarns and rovings. 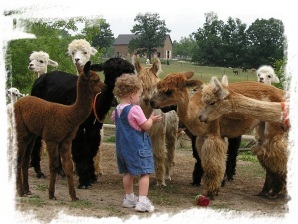 View our Member Store to see wonderful alpaca- related items our member farms have to offer. Attending Alpaca related events are a great way to learn more about raising alpacas. To see a listing of Indiana events such as educational seminars, open houses, shows and sales, see our Events page. We hope you enjoy browsing our website. If you have questions, please submit them on the Contact Us form or contact an alpaca farm near you.